I fell pretty hard for the Los Angeles based band stepsonday after hearing their track “High 5”. 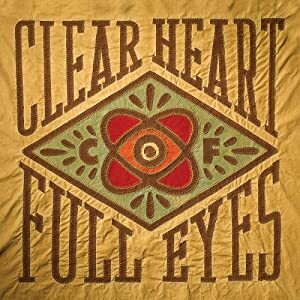 The duo, which consists of brother Chad and Jason Turner, write great little melodic pop songs. Originally, I thought the music was easily comparable to that of groups like the Shins or Of Montreal. However, after listening to the debut Little Light in its entirety, I’m not entirely convinced that they should be lumped with their over the top indie-pop counterparts. In my case, summer has started and I’m sure the stepsons will be getting their fair share of spins from me in the upcoming months. I’ve just gotten home after over 3 months of being away and I’ve got a massive pile of promo discs and new bands to sift through. So, have patience with me. I plan on putting up a lot of new music soon after I get a chance to sort through it all. Expect me to update a bit more often now as well. ANYWAY, (Klosterman, anyone?) I figured I’d just continue with the covers concept. 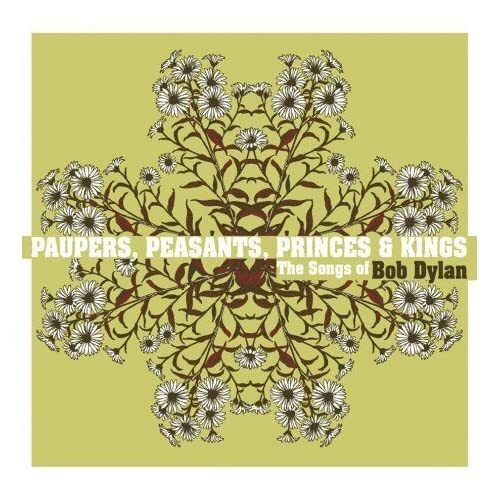 Paupers, Peasants, Princes & Kings: the Songs of Bob Dylan has a select few tracks that I really enjoy. 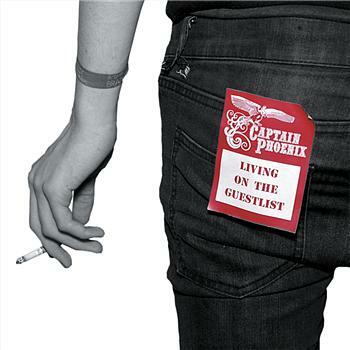 Limbeck and the Honorary Title, who were both recently featured, as well as Jim Ward of Sparta and At The Drive In fame, all cut some great tracks for the compilation. The disc has been out for awhile, but it’s worth checking out. We all love the Crows, but assuming you already own, love and listen everyday to everything they’ve ever put out, let’s do something different. 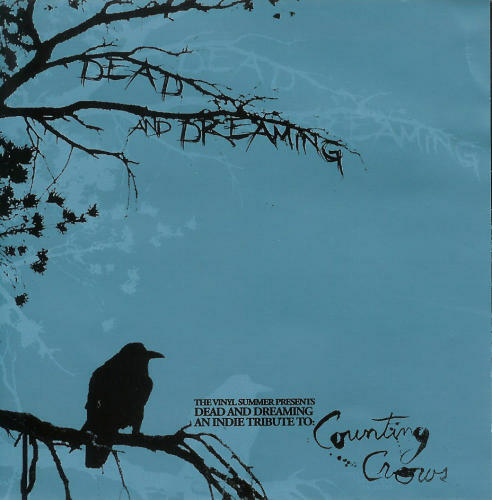 This compilation (Dead and Dreaming: An Indie Tribute To The Counting Crows) came out at least a couple of years ago, but I held off on picking it up because it was filled with bands my teenage brother bops around to – always a good reason to stay away, right? Anyways, I became remotely interested when I found out a couple of bands I really like had recorded some tracks for the disc. They’re a pretty fantastic couple of covers, so I figured I’d share. I also came across a great version of “Colorblind” that I thought was worth your time. I don’t doubt you’ll be interested in this. Chase Pagan was featured back on the site after his signing to the Militia Group. 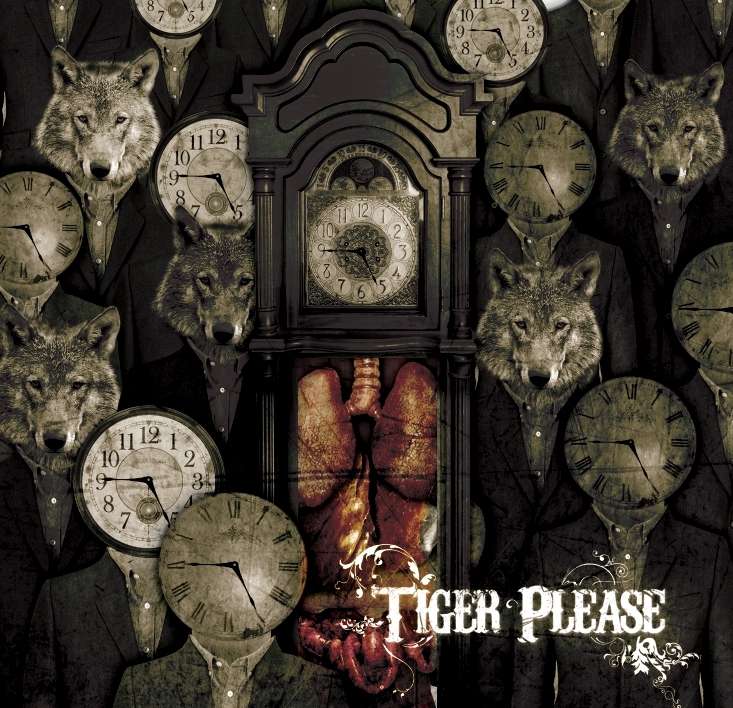 He has since recorded a self titled EP that the label has made available digitally. Thanks to InSound and the people over at TMG, you can download the entire 5 song effort free of charge. I suggest you do. Chase is in a world of his own, and it makes his music all the more compelling.